Want to shortcut creating a diverse cast of characters? Each character needs one, at most a few, distinguishing physical and personality traits. Why try to imagine (and keep track of!) subtle differences between humans when posting photos of critters with a few notes about key features is all you need to stay focused and consistent when developing stories about their human counterparts? While many wildlife analogies are overused, nature has an endless supply! We meet plenty of “birdlike” characters and get the basic picture, but it’s a worn comparison and not specific enough to engage our imaginations. What images, personality traits and metaphorical possibilities might you create if you liken Lily to a hummingbird? Instead of giving Pauli a parrot’s beak, give him the conversational style: loud and repetitive with frequent and inappropriate interjections. 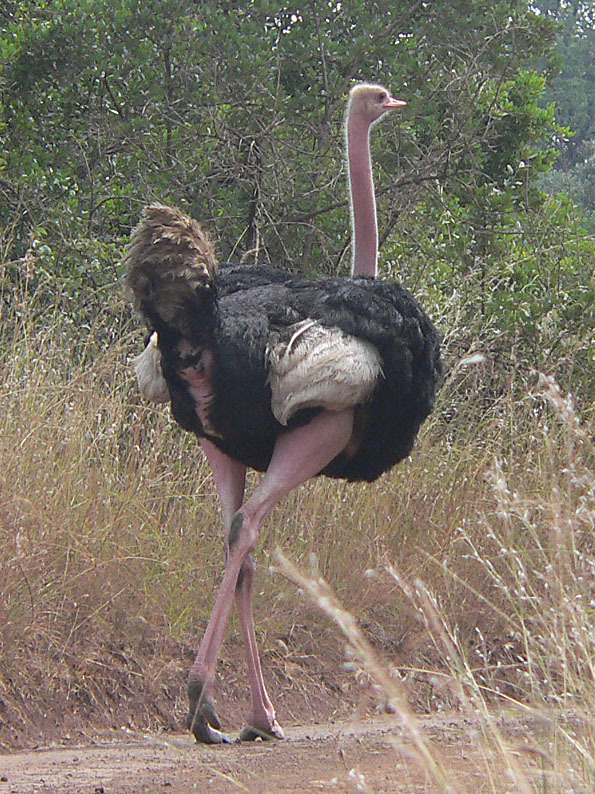 And why not endow Emily with the goofy, ungainly legs of an ostrich (or its neck or feet)? Now take a look at chimpanzees. They have fascinating eyes: curious, shy, almost sorrowful. They’re cute little fellas. Plus they’re smart, friendly and funny. But without warning, they can become vicious, spiteful, feces-flinging creatures. Know anybody like that? How about reptiles? As with some people, an alligator’s glazed stare should not be mistaken for passivity. And they always seem to be smiling—but they’re not. Gators also have quite a snout. Have you seen faces like that, with noses or chins so out of proportion that it’s hard to focus on any other feature? Gators are also silent and sneaky, blending into the background until dinnertime, when their bulky, typically inert bodies spring into action. Look how many possibilities just one reptile supplies! And what about fish? 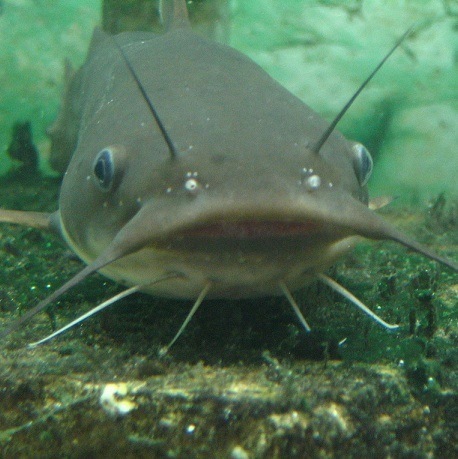 Check out a catfish’s face. Now picture an old man. Whether you make him slimy or cute, once he’s tagged as a catfish, how can you—or we—possibly forget him? Whether you compare characters directly or use analogies as a subtle framework to stay focused on key traits, posting quirky critter photos provides quick cues. And, in my book, visual creative boosts that enliven my workspace sure beat dull databases! Posted in Alina Chase.Tagged A. C. Chase, Alina Chase, dragon plume, dragonplume.